Nail Vitaliser is designed to strengthen soft, brittle and fragile nails and improves their growth. The active ingredients have been specifically selected to maintain and enhance the strength and beauty of nails. 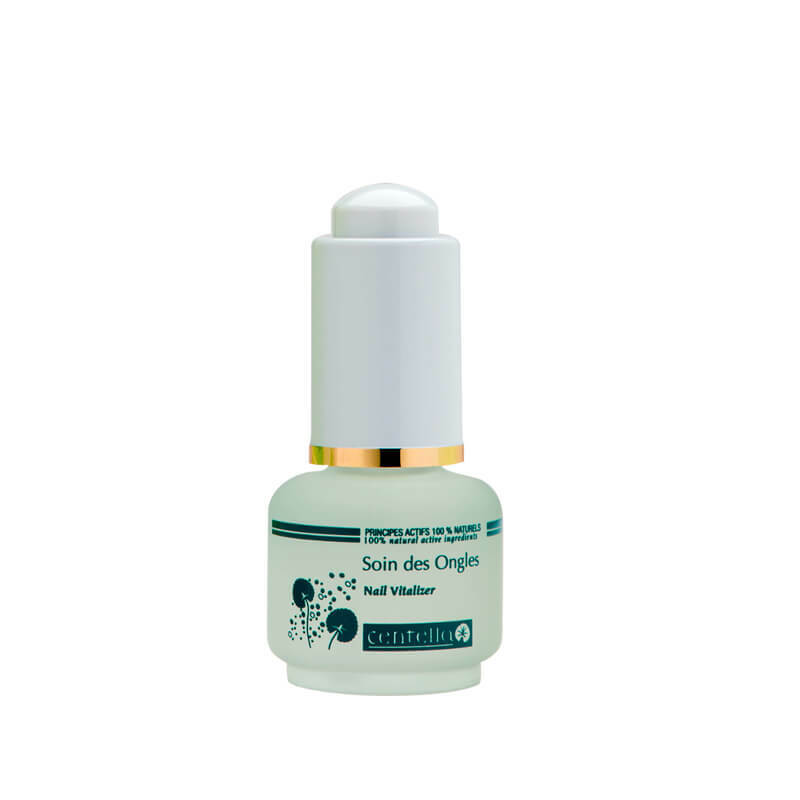 This oily serum is recommended to strengthen weak nails, fragile and brittle and promote their growth. Myrrh present in this treatment helps nourish, repair and reinforce the contour of the nails. The essential oil of ylang-ylang heals weakened or broken nails and the essential oil of lemon helps in strengthening. Use: Apply daily a little of the product around the nail and massage well to ensure penetration. To be used for 3 weeks to 1 month to get optimal results. 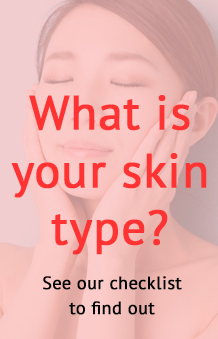 Myrrh (Commiphora Abyssinica) * Cedar (Cedrus Atlantica) oil, Citrus medica limonum (Lemon) oil *, Cananga odorata flower oil *, Benzyl Benzoate, Benzyl salicylate, eugenol, Farnesol, Geraniol, isoeugenol, Limonene, Linalool.